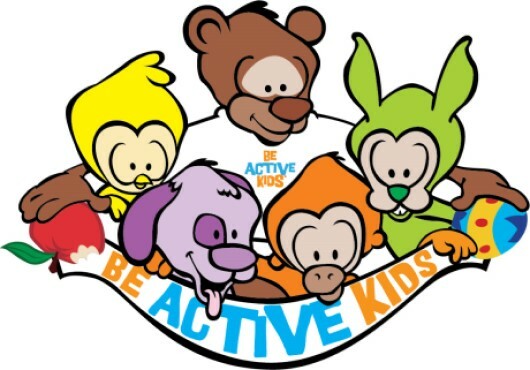 Get all the latest information on Be Active Kids. Sign up for our newsletter today! We're committed to improving physical activity and nutrition practices in NC child care centers, schools, and homes. We're committed to providing the best physical activity and nutrition resources and professional development across North Carolina. We're committed to developing and maintaining strong relationships around childrens health. 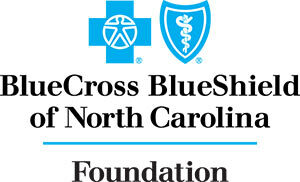 Be Active Kids is an award winning, signature program of the Blue Cross and Blue Shield of North Carolina Foundation. This innovative, interactive health program for children ages birth to five is available to adults working in child care centers, child care homes, and schools across North Carolina . It's evidence-based and evidence-informed messages are carried out through five cuddly and adventurous characters. Using these characters as their guides, children can engage in playful experiences, interact with an story, explore their natural surroundings, and much more. We are dedicated to improving the health of North Carolina children ages birth to five. On this website there are special areas for trainers, childcare providers, teachers, parents, and other community members interested in improving and maintaining the health of young children through appropriate physical activity and nutrition.